Rachael serves as Senior Vice President, People Services for Watco Companies, LLC. In her current role, Rachael leads various Watco programs and functions which support Team Member engagement, development, safe-performance, payroll, and well-being. Rachael joined the Watco Team in July of 2006 as SAP HR Analyst and SAP Organizational Change Manager. 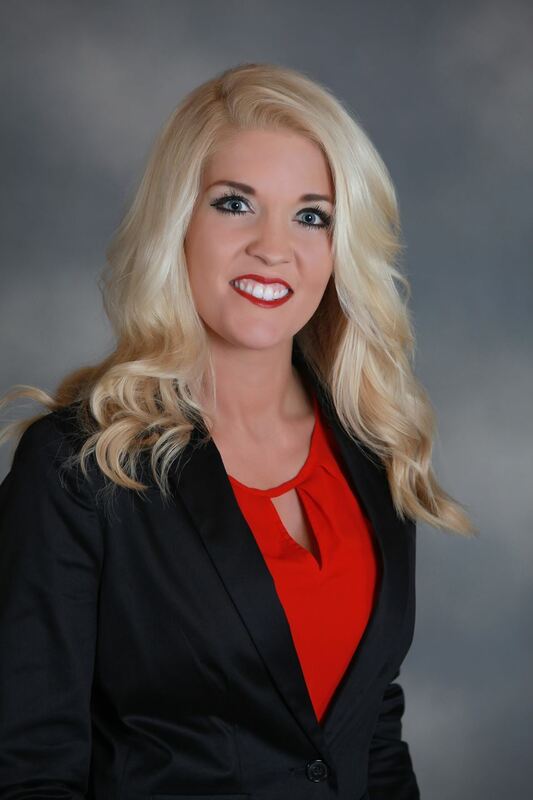 Rachael supported Watco’s training and development initiative, Watco University, during its launch in April of 2010 until November of 2011 when she assumed the role of HR Director for Watco’s railroad, terminal and switching operations. In January of 2014 Rachael was named Senior Vice President of People Services. Rachael received a bachelor’s degree in psychology from Pittsburg State University, Pittsburg, Kansas, a master’s degree in Industrial/Organizational Psychology from Missouri State University in Springfield, Missouri, and is currently ABD (all but dissertation) for a Doctorate in Workforce Development and Human Resources Development from the University of Arkansas in Fayetteville, Arkansas. Prior to joining Watco, Rachael worked in healthcare recruiting at St. John’s Hospital in Joplin, Missouri, and also at JB Hunt Transport in Lowell, Arkansas, as a Manager of Professional and Organizational Development.